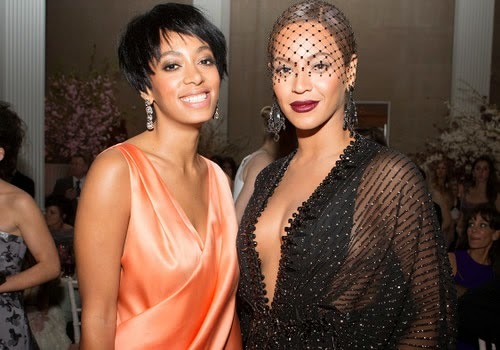 One of the many unanswered questions about the elevator dustup between Solange Knowles and Jay Z at the Met Gala is why Beyoncé stood calmly by while her sister attacked her husband. Is Bey taking anyone's side, here? 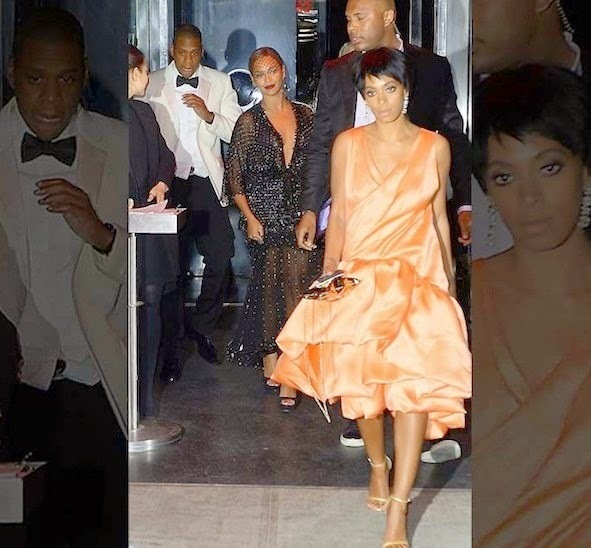 Here's the full video of Solange, Beyonce & Jay-Z Shortly after the Attack. Solange may have just given us a clue on Instagram—not through anything she posted, but through what she deleted: Every photo of Beyoncé. Well, all EXCEPT one. 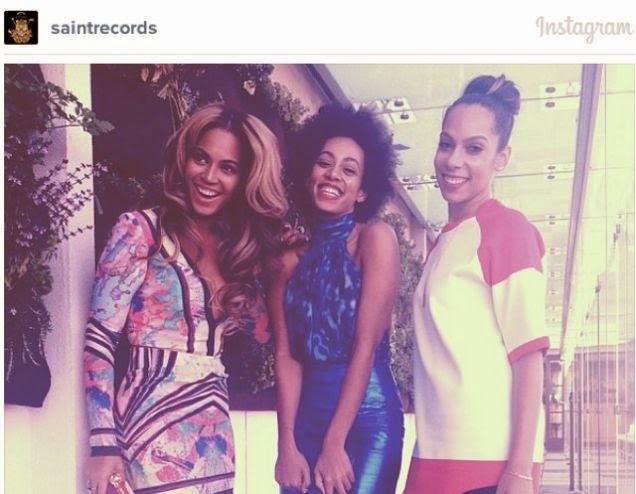 This pic of the Knowles sisters with video director Melina Matsoukas, dated 15 months ago, remains, with commenters pointing out "You forgot to delete this one." The rest of the photos disappeared after the fight at the Met. 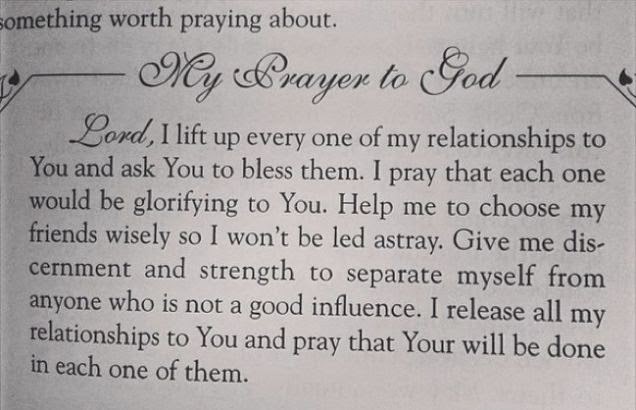 Meanwhile, Beyoncé was posting this prayer about casting out "anyone who is not a good influence" on her own Instagram account.